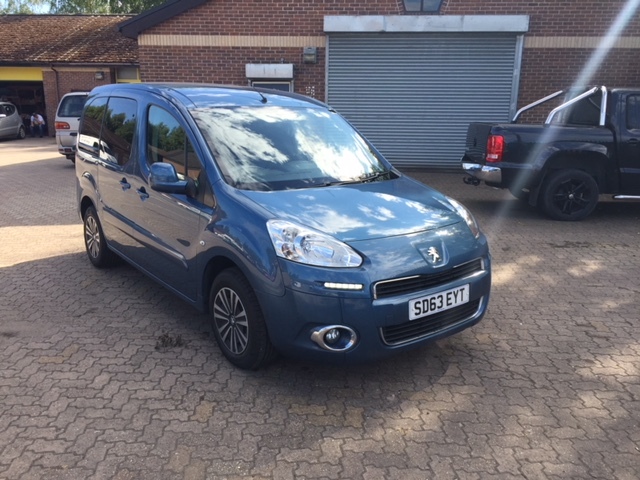 Interested in the Used Wheelchair Accessible Peugeot Partner 1.6 Hdi S model? 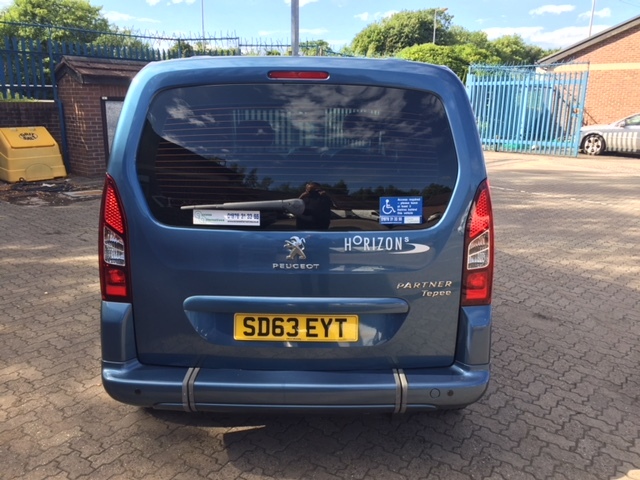 This is an ex Motability lease car in a nice metallic blue, the Peugeot Partner is a diesel manual, it has flexi seating so can be used a car or a WAV. 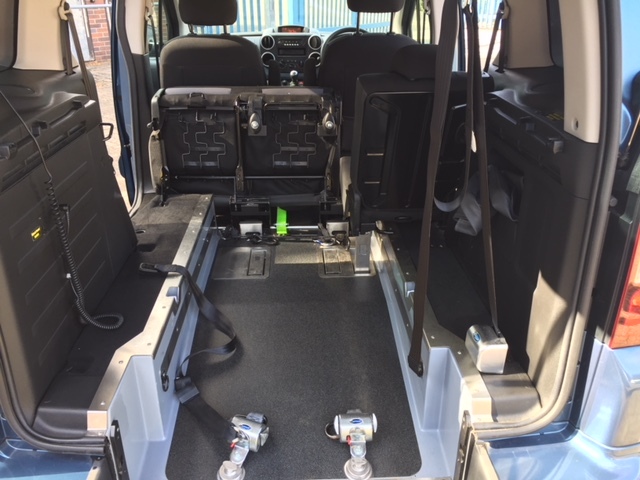 The rear ramp floor folds flat so it works like a standard car or a WAV. 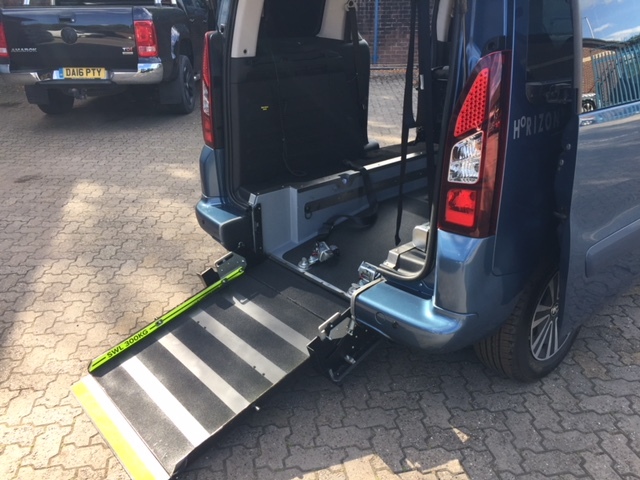 It has a rear access ramp and wheelchair winch to aid with access. This model has rear parking sensors and rear privacy glass. 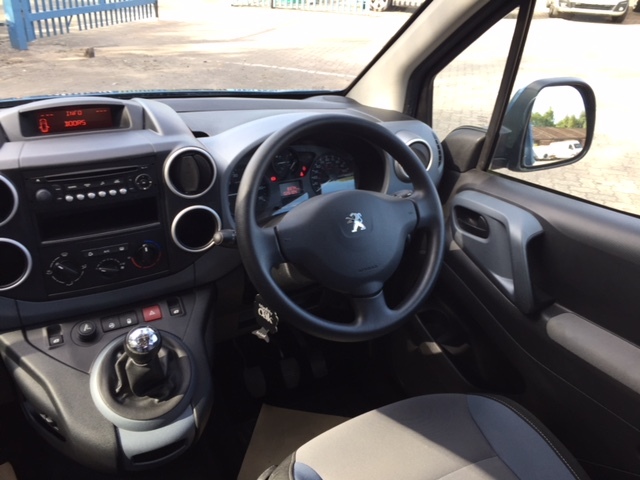 Height adjustable drivers seat and steering column, remote central locking and air conditioning with a full service history. Ideal for a mobility scooter or wheelchair and for someone who wants the dual purpose of a car or WAV. Sold with an AA warranty.